New Jersey House Ants: Why control with treatment? The spring weather has many people asking, what are my options for treating house ants? 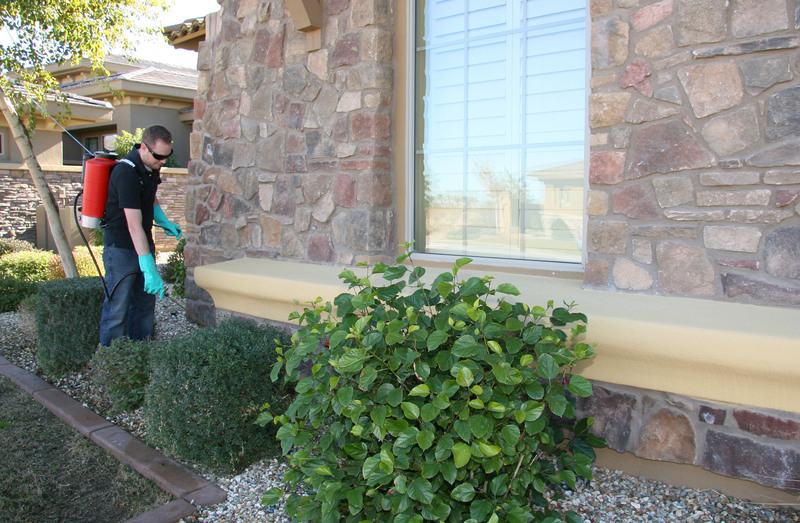 Controlling ants can be challenging and often frustrating to the homeowner but understanding how pest treatment can defeat an ant colony can help make the process smoother. Eastern pest control technicians will apply insecticide around the home to help reduce the risk of ant populations entering . The technicians will seek out all potential entry ways including crawl space doors, vents, utility openings and the space around siding as well as any cracks in bricks or foundation. The treatment creates a protective barrier that helps keep your home ant-free on the inside and out! Previous PostAnts are back in my home! I always get my house sprayed for pest and the beginning or each year. It does a great job up until just before it needs to be done again. I hardly see any bugs all year. Ants are back in my home! New Jersey Termite Swarmers: Why Spring? How thick is a good vapor barrier? alena on New Jersey House Ants: Why control with treatment?